Tuesday It’s Tuesday and I’m enjoying walking around Salt Lake City (SLC) today getting my bearings while waiting for my bags to arrive (they had a longer journey from the UK than I did!) and struggling with jetlag. 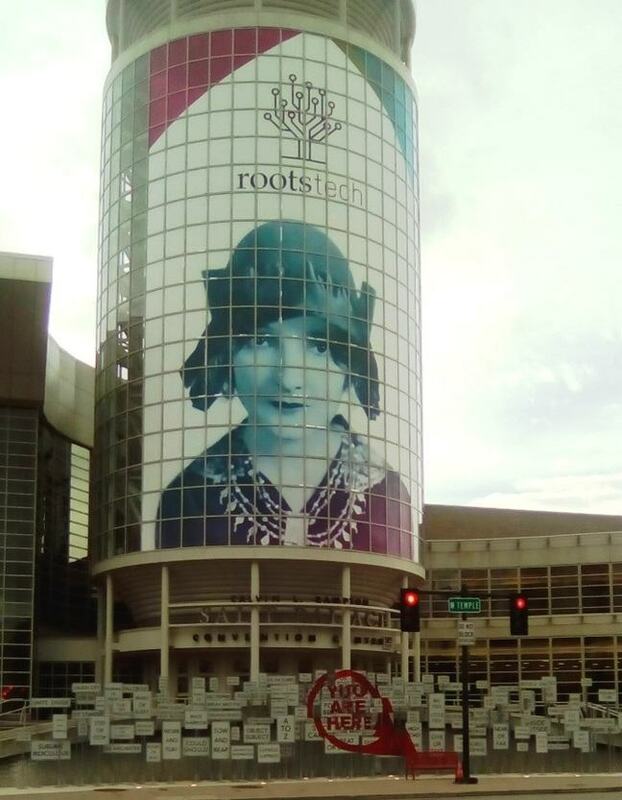 This is the entrance to the convention centre with an interesting display of thought provoking streetsigns and a RootsTech sign. 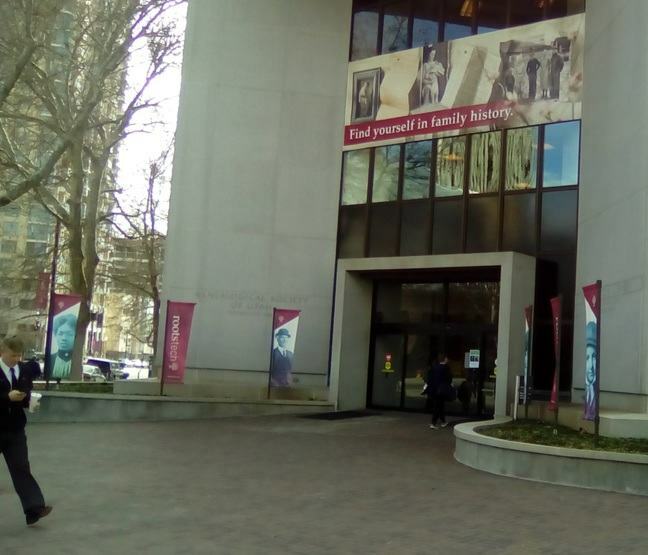 I’m off to the Family History Library tomorrow…so excited! Am just about to head out to the Library but wanted to share how to access the handouts first… Go to the RootsTech app and you can then see what’s happening each day, click on the talk title (those with downloadable handouts have a red .pdf symbol by the title) and then on the link for handouts. 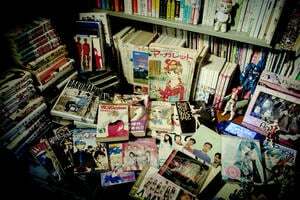 It’s a bit convoluted, I warn you now! Wednesday Afternoon The new Discovery Centre at the Family History Library is pretty fun. It’s in the ground floor of the Library and I suspect will prove a great icebreaker for those of us who love touchscreens and technology. They have recording spaces for people to capture video and audio, there are a number of comfortable looking classroom spaces around the main floor space and the main space is packed with a number of touch screens that provide you with access to historical photos, large displays of family trees, information on how you might connect with famous people and what was happening in the world the year you were born. They do all of this by giving each visitor an i-pad like device that links to your family tree uploaded on the FamilySearch website. I don’t have a tree uploaded here so my experience was a bit limited but was still fun. You ‘dock’ the device onto a touchpad display and can then view photos, etc. based on your personal information. It was really slick and impressive. They also have a number of traditional computer terminals where you can access FamilySearch and get help with you research. And the upper levels of the Library are as before with loads of microfilm, books, computer terminals and lots of friendly help! I had a great time and just wished I’d brought some actual work to do…however, I had to scoot over to the conference centre and set up our stand for the University. 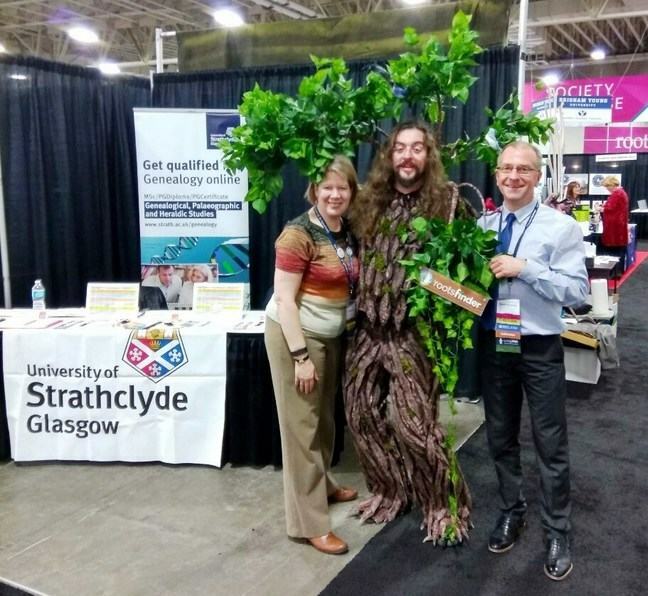 Yesterday was pretty busy for us on the Uni of Strathclyde booth and we chatted to many really lovely folks (some of whom are doing the MOOC!). 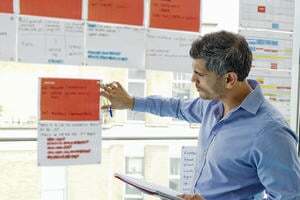 We attend these events to promote our courses but also to meet other vendors and our alumni and current students - it’s a great way to learn about what is changing and being developed. Sadly, the one talk I had time for was totally full twenty minutes before the start time and my feet were so tired I just couldn’t stand at the back. I’m hoping for better luck today (Friday). I was also intrigued by rootsfinder a new way to share your online family tree with those you invite. It syncs with FamilySearch and you can create photo mosaics and copy online records directly onto your tree. There is a free option and you can subscribe for more tools. John Hamrock of Ancestor Network told me they’d just released a new app (currently for iphone and ipad only but they should have an android version done in a few day’s time) which aims to help genealogy visitors to Dublin. It gives a map and visiting information on Dublin genealogy venues and also includes a very handy looking overview of Irish records. You can find out more at: New free Irish app. Talefire.com The folks on the stand across from us are a mother/son pair who are promoting an online journaling webpage that he’s in the process of developing. It promises to capture what one does online as well as having the possibility of adding additional audio/video/etc. to a private space on the web. You can share it with family members and it sounds to me like a tool which would help you capture all of the communication that happens online and thus be able to preserve it for future generations. They are billing it as an online journal/personal history. It’s currently in beta format but you can sign up to be a tester and get in on the groundfloor of a few application. You can sign up at: Talefire.com. Maureen Taylor A few folks have mentioned photographs during the course and using these as clues to family events. I met a woman named Maureen Taylor at the National Genealogical Society conference last May and she’s here at RootsTech promoting her new books and giving some lectures on using photos. 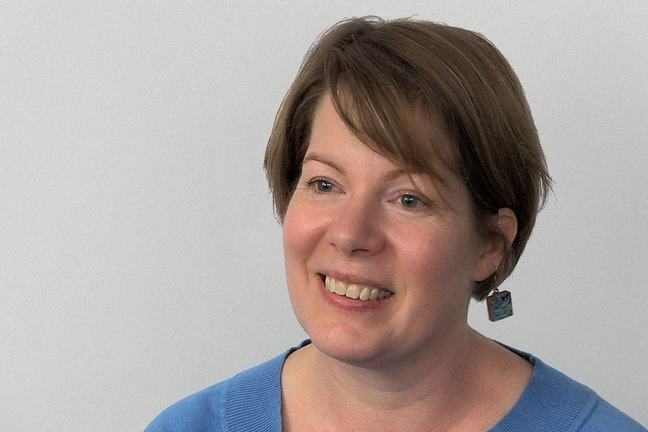 She has a very dry sense of humour and has written some very helpful books on the topic of using photography in family history. You can check these out on her webpage where she also has a very interesting blog: Maureen Taylor: the photo detective. 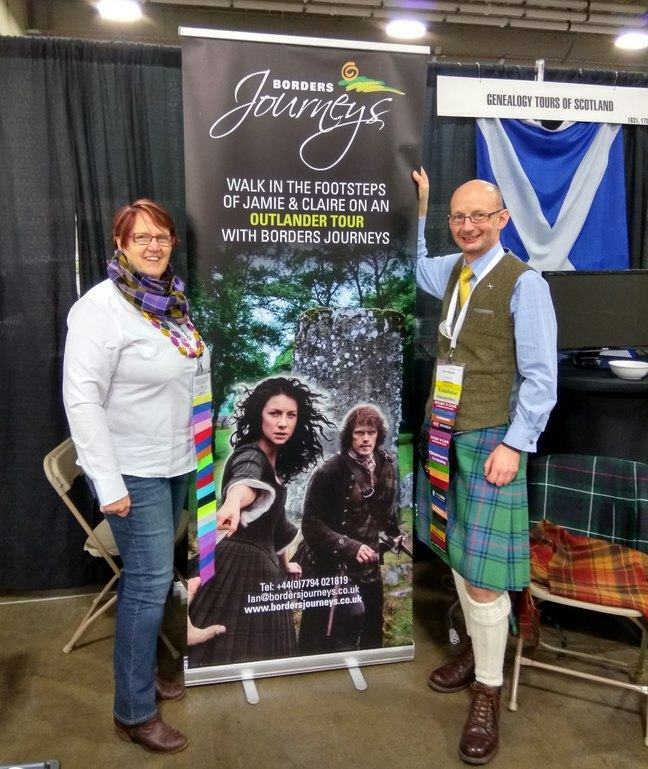 Just around the corner from us, were two of our genealogy colleagues Christine Woodcock who runs a business taking folks on genealogy tours of Scotland and she’s also very busy organizing the Great Canadian Genealogy Summit which is held in Halifax in November… Holding up the stand on her left hand side is Ian Walker of Borders Journeys who has a cracking sense of humour and also runs some fabulous tours of Scotland. It was lovely to explore Salt Lake City with them and fun to watch folks react to our variety of accents! I found a stand focusing on Italian genealogy in the opposite corner of the expo hall from us and chatted to them about the Museo del Cognome (the surname museum) which combines genealogy training, history of Italian surnames and a archive/museum focused on Italian genealogy. 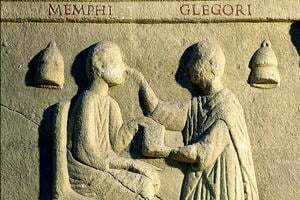 It’s based in Padula, Salerno and looks quite intriguing! 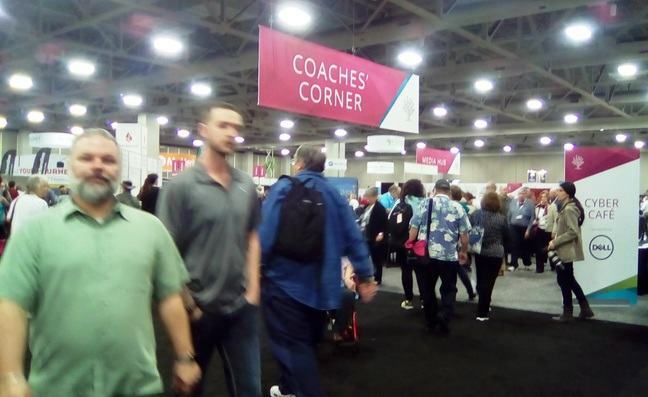 Many such updates get rolled out at RootsTech and the Media Centre (pictured above) is a key area for interviews and blogging! 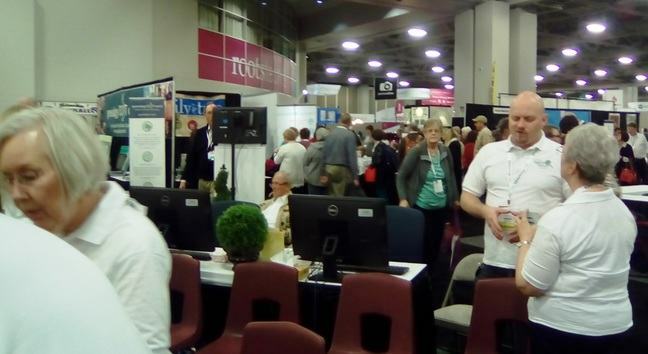 I hope you enjoyed reading my experiences and findings at RootsTech - it was a great experience though exhausting at times. I’m spending the week after with my mom and her partner in Tucson, Arizona for a bit of family history memory making of our own. I will be at Who Do You Think You Are Live in Birmingham in April with the University at stand 298 if you want to come by and say hello to all of us. 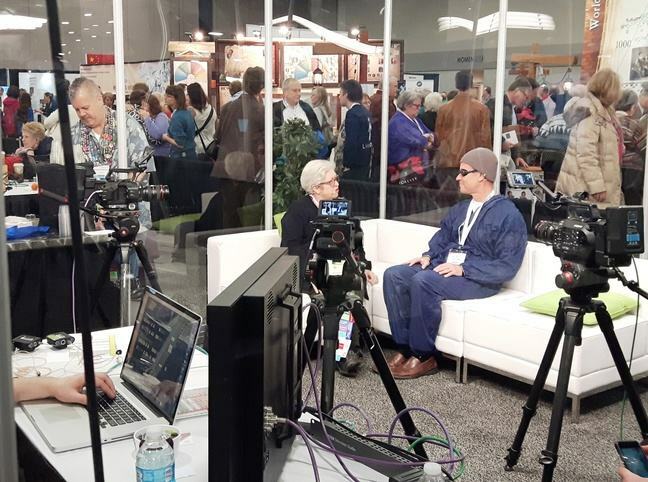 ps: Thomas MacEntee in his excellent blog has just (19/02/2017) posted a set of links to the available videos from RootsTech 2017. There is also a link to videos from 2016’s event. Please post your questions in the comments section below. Please ‘like’ questions posted by other learners if you are also interested in having these answered.